A U of T student is among the victims of Monday’s van attack in North York. 22-year-old student So He Chung has been identified as one of 10 victims of the attack. Chung was a molecular biology student, as well as a member of the University of Toronto Korean Students’ Association. “We are deeply saddened that a member of our community has died as a result of this terrible incident,” U of T President Meric Gertler said in a statement. Alek Minassian is the suspect in the deadly attack on Monday afternoon in which 10 people were killed and 14 others injured. A rented panel van was driven at high speeds around Yonge Street between Sheppard and Finch avenues, targeting pedestrians. Minassian was arrested in the wake of the attack and is facing 10 counts of first-degree murder. 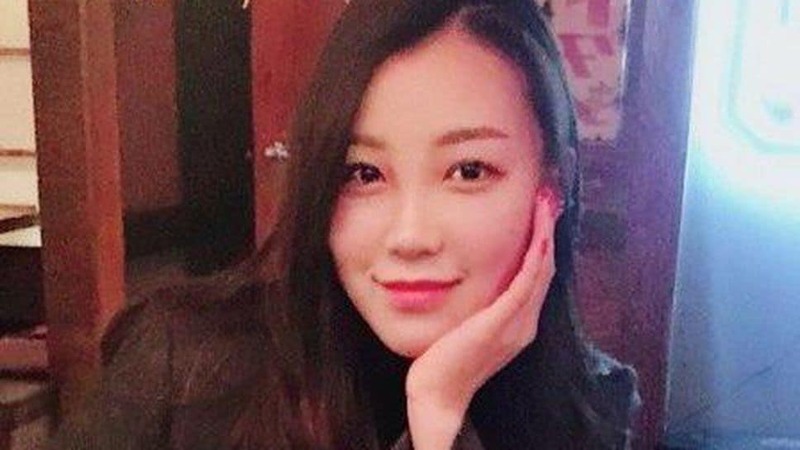 A vigil for Chung and other victims is being planned for Friday, April 27 in North York by the Korean Canadian Cultural Association. Editor’s Note (April 27): This article was updated to correct Chung’s age and the spelling of her name.